The three soldiers were laid to rest alongside their mates. 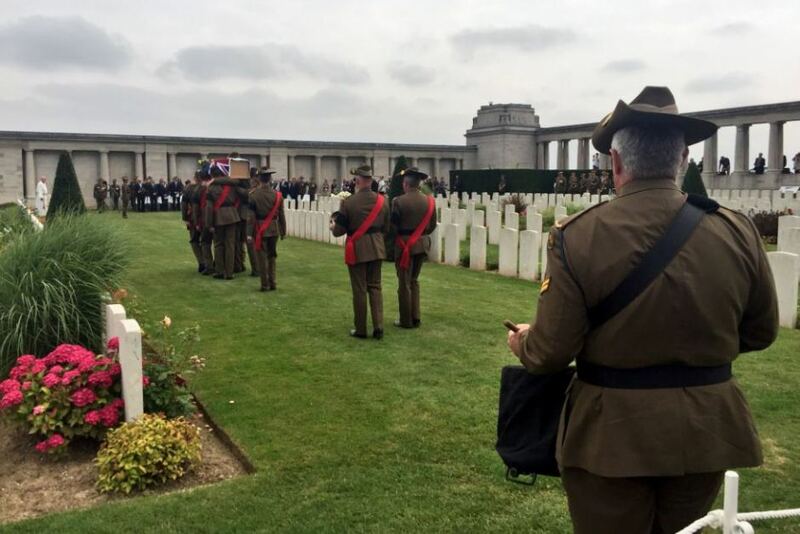 Three unknown Australian soldiers who have been missing since 1916 have been buried on the centenary of the Battle of Pozieres. The remains were discovered around the tiny French town of Pozieres over the past few years and, during a solemn military funeral at a Commonwealth cemetery, they were finally laid to rest alongside their mates. 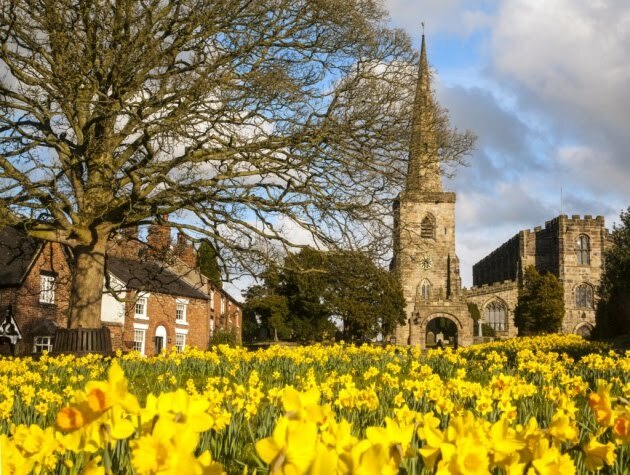 "They deserve no less," Bob Taylor, a firefighter and military enthusiast from Manchester who found one of the men while walking through the old battlefields," said.